DOWNTOWN!! Renovations completed winter of â€™17. Each room has built in desk! 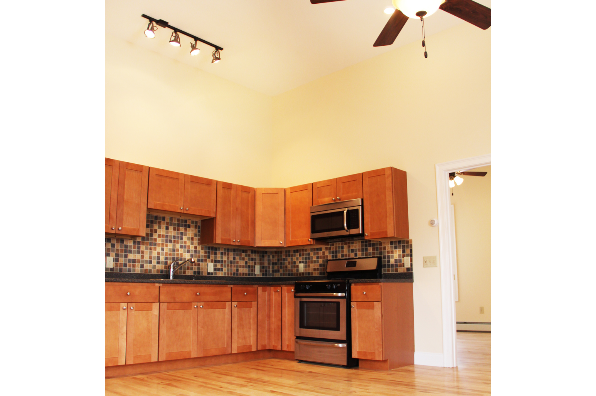 Located in Burlington, VT, This great student rental features 4 bedrooms and 2 bathrooms.